In California, fire season is a fact of life. This year, things have been different. While our firefighters have been responding to large fires in the usual fashion, by mobilizing fire fighting aircraft. The problem is, some irresponsible drone operators have been causing havoc by flying their quadcopters close to the fire fighting helicopters and airplanes. When a quadcopter gets too close, the aircraft are forced to land, which means valuable firefighting time is lost. In an emergency, every second counts. The first time this happened was during the Lake Fire, but since, it has happened more than 4 times. [Lake Fire] fire. On the evening of June 24, he recalls, they noticed a drone. 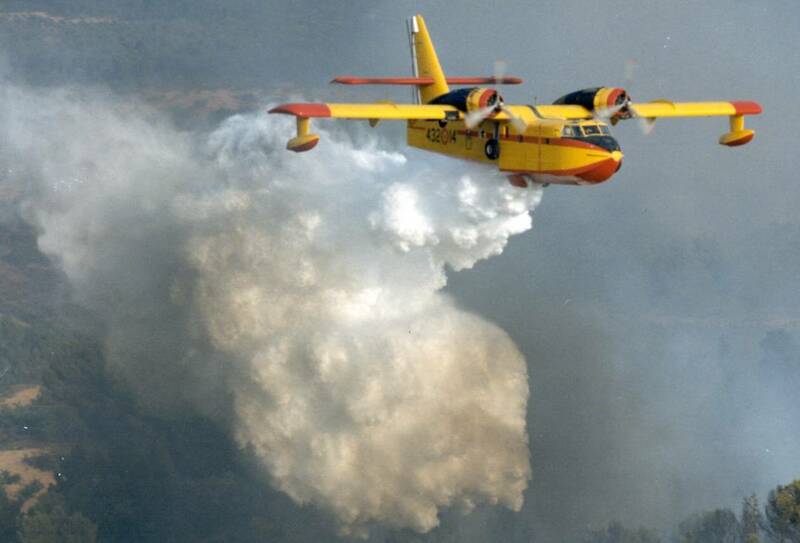 The aerial attack was immediately called off, out of fear of a midair collision; the three air tankers attacking the Lake Fire were parked the rest of the day. And the fire grew as a result. What Eaton and his fellow firefighters confronted wasn’t uncommon. At least five times this summer — and once this week — aerial firefighting operations in the West have had to be shut down because officials deemed nearby drones a threat to the planes and helicopters that drop water and retardant on fires. And pilots like Eaton deem it no idle threat. 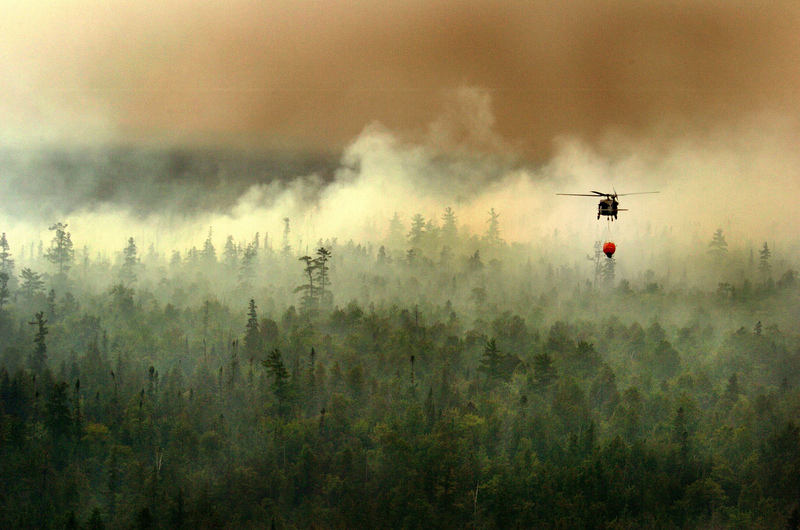 Flying over wildfires is considered the most dangerous type of flight there is, outside of aerial combat. Robert West, who’s been doing this for 44 years, says that trying to spot tiny unmanned aircraft makes the job even more difficult. State lawmakers in California are currently drafting a bill that would impose heavy fines and potential jail time on anyone whose personal drone interferes with firefighting efforts. California law currently states that interfering with firefighters is a misdemeanor, but the proposed legislation would severely heighten that punishment. I’m generally against drone oriented legislation because it normally has a negative angle that can stifle drone innovation and industry growth, but in this case, I’m all for it. A few bad, un-trained drone operators are giving the rest of us a bad name. To solve this problem, I believe drone operators need to take responsibility for their craft, and get the proper training needed to safely fly. Understanding the current rules and regulations, as well as proper flight training, are all things you learn at a drone college like Drone Universities.